If you haven’t yet visited the site mouthwateringvegan.com, you have to! This site has incredible recipes. Don’t let some of the terms she uses throw you off if you live in Canada/US, just Google them and you’ll find what it means. Most things she uses are common. Here is her The Best-Ever Chocoholics “Cheesecake” that I made for a girl’s night I hosted. Girls like chocolate. So, first grease an 8 inch tin, and line it with greaseproof paper (I used a square glass pan). Then break the digestive biscuits into a processor, and process until crumbs are formed. 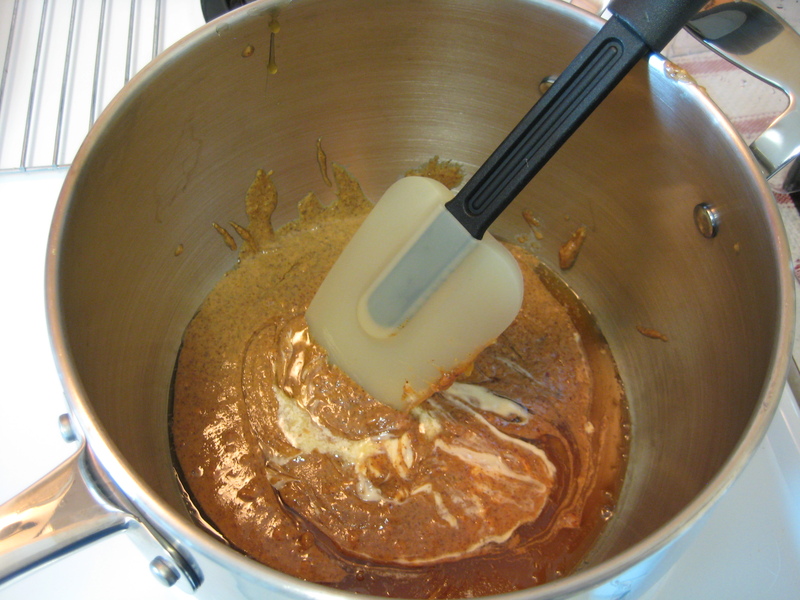 Next add the cocoa powder, the coffee powder and icing sugar – pulse for a few seconds. Now add the walnuts to the processor, and process for a few moments – we do NOT want them powdered. Then add the melted vegan butter or coconut oil to the biscuit crumbs, and process for a half a minute. Next, add the zest and kahlua and process again for a few seconds. 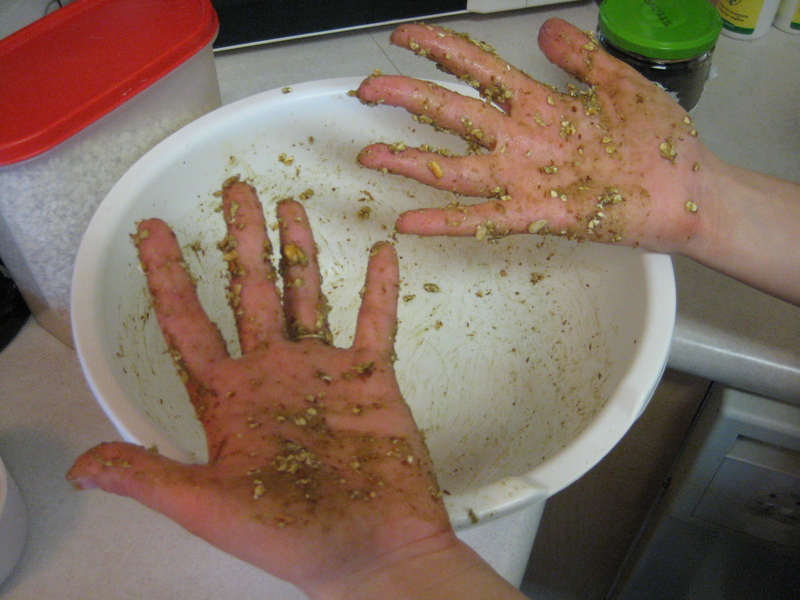 Your base is ready to add to your tin – spoon this mixture into your lined container, and flatten evenly with your fingers and the palms of your hands. Now place this in the fridge for an hour or so until cooled. Now time to make your filling. Place the tofu into your processor, and add the remaining ingredients. Process gently for a minute or so, until the ingredients are well blended and smooth. Spoon filling onto the biscuit base with a plastic spatula, and even out as best you can. 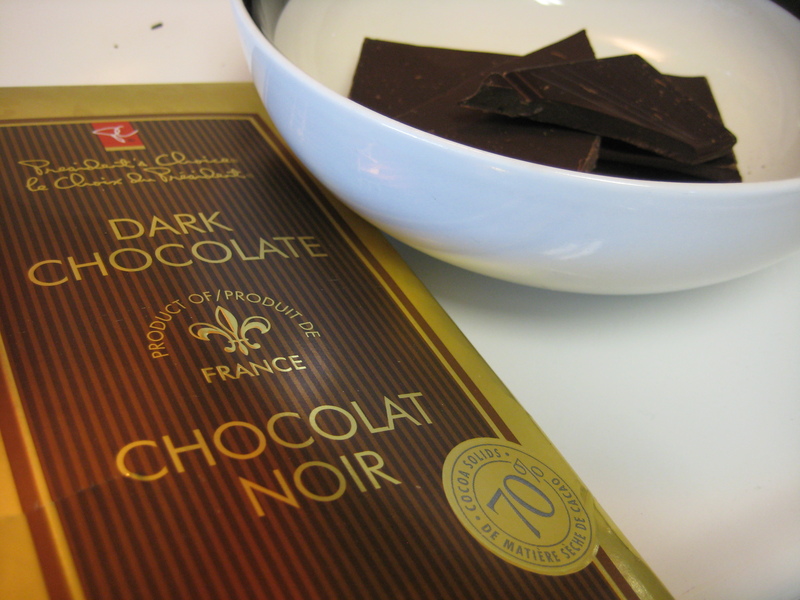 Now add shavings of your dark chocolate on top to decorate. Oh rice crispy treats…who doesn’t love them? I’m sure every kid has made them. 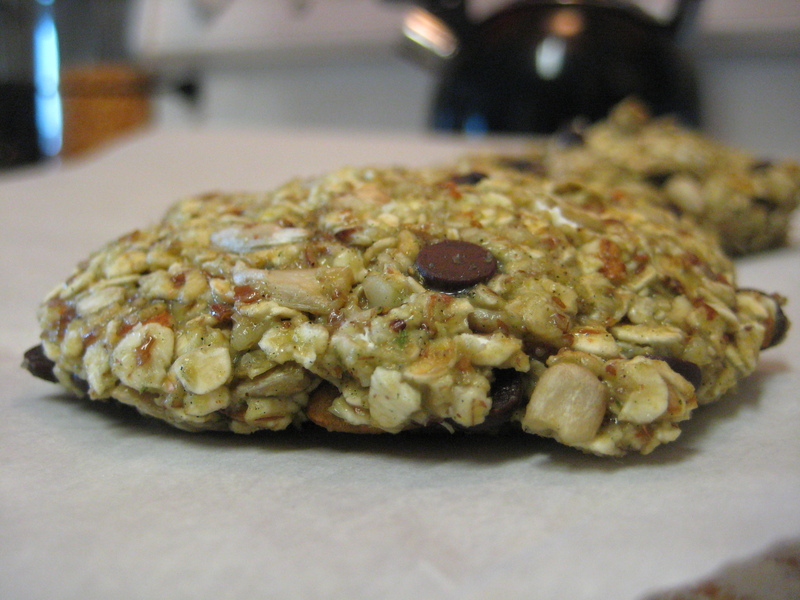 These are amazing, vegan, and just as easy as the classic version. 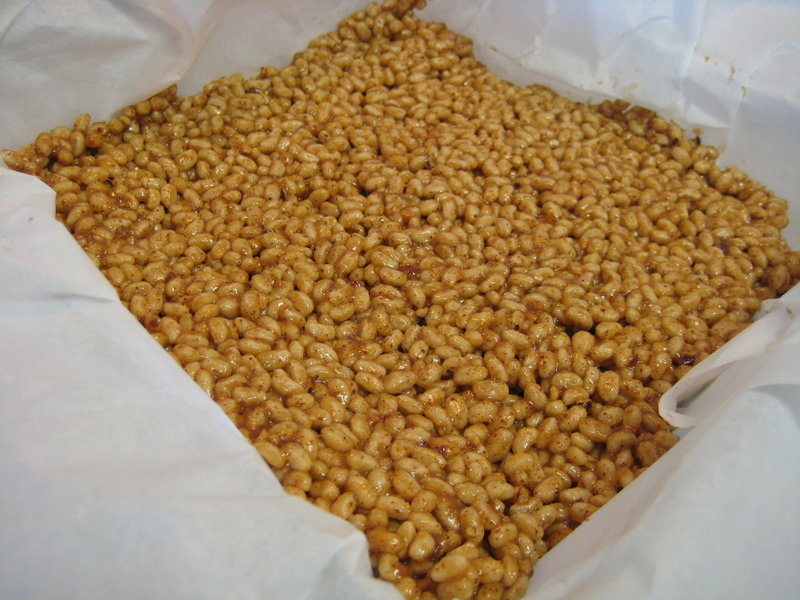 My fiance said he was craving rice crispy treats and found this recipe. 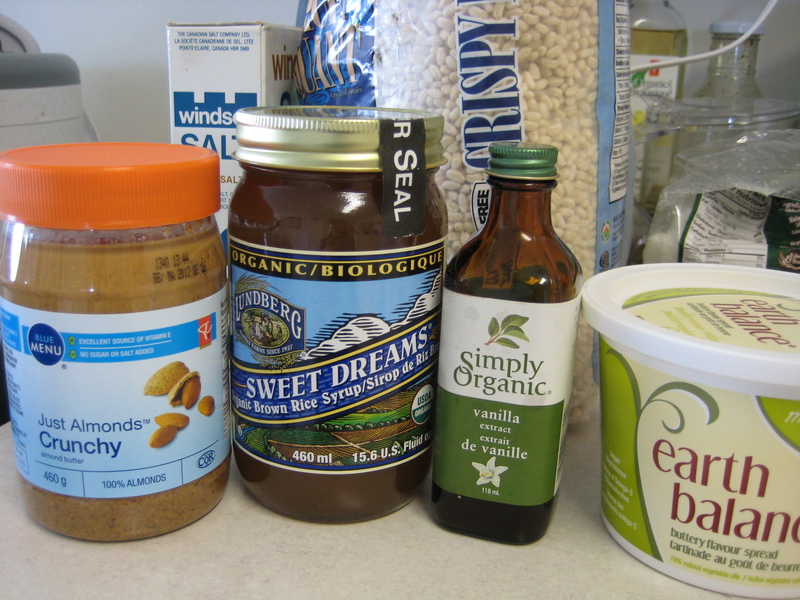 *Notes: 1) You can use any nut butter you like. 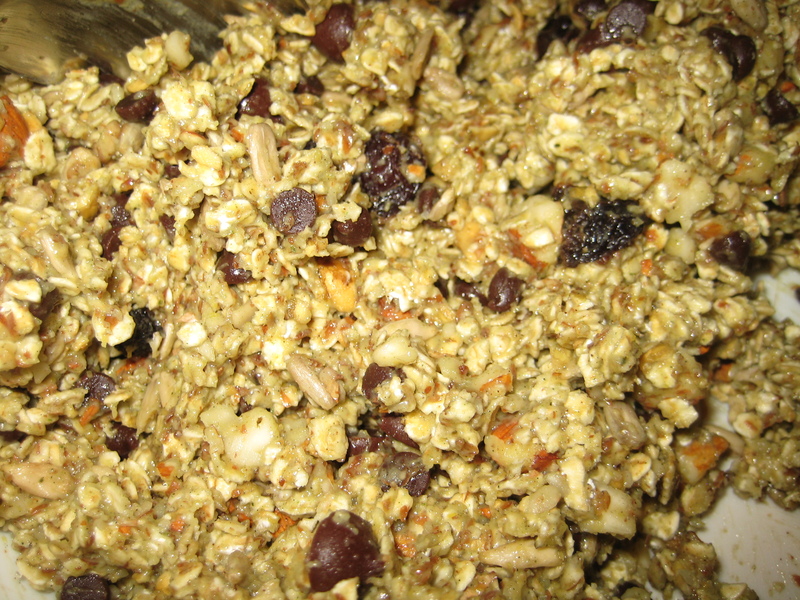 If you use a smooth variety, you can add some chopped nuts for more crunch. 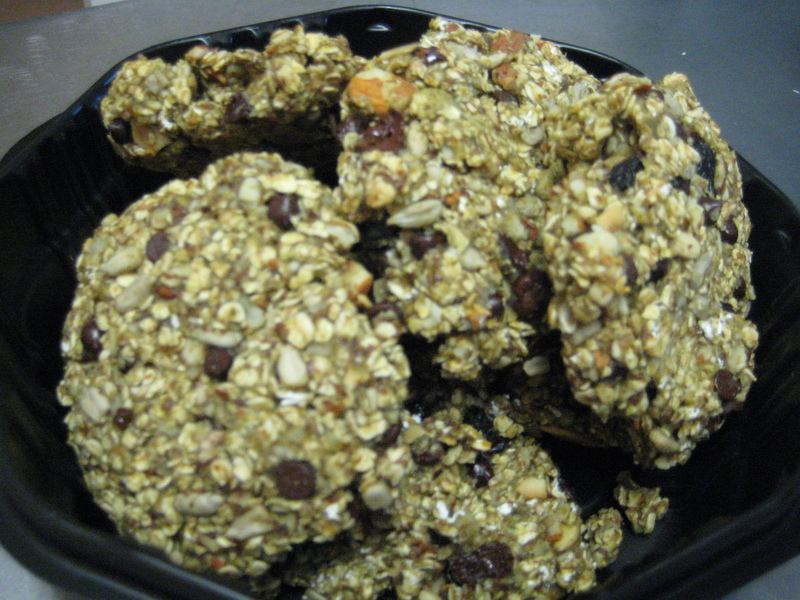 2) Brown rice syrup is used in this recipe because it is a great binder and it holds together these treats. If you use another liquid sweetener, I can’t guarantee that they will hold together as well. Prepare an 8 inch by 8 inch square pan, by lining it with parchment paper on both sides. 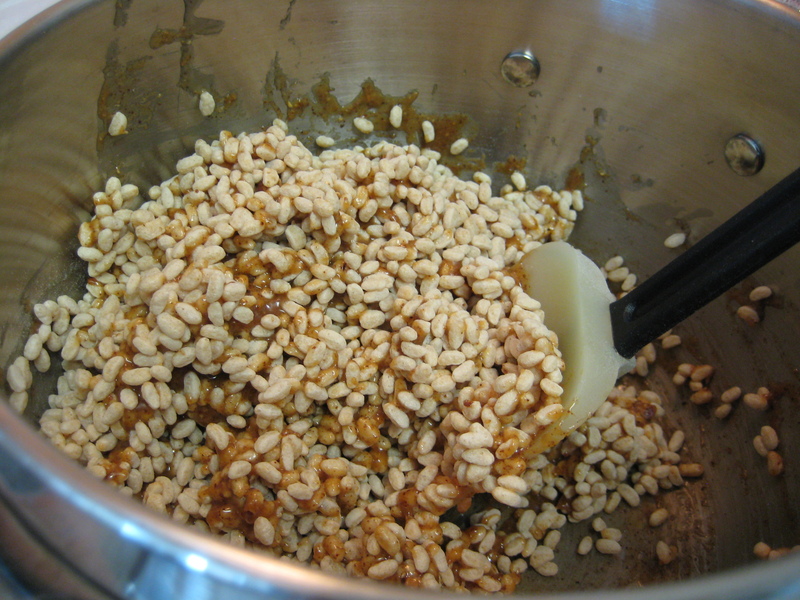 In a large pot over low-medium heat, add the brown rice syrup, Earth Balance, almond butter, and salt. 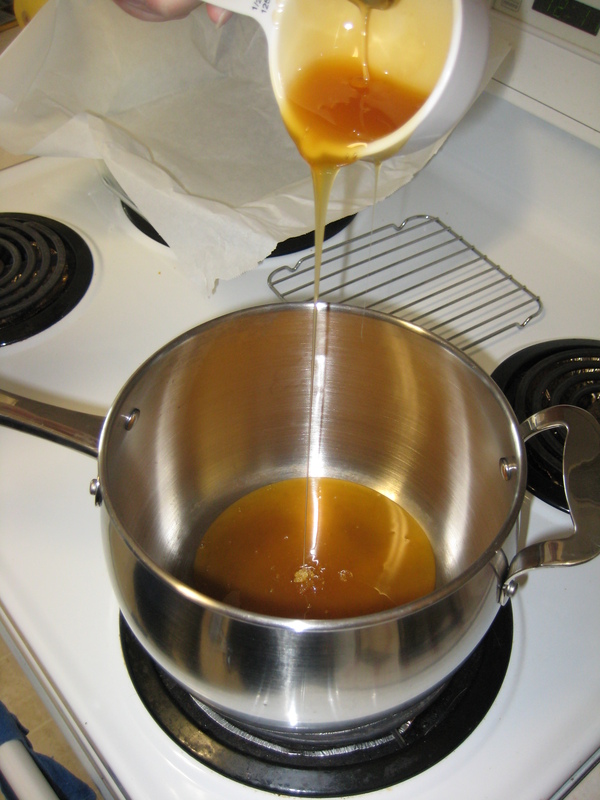 Stir well until combined and heated through. Remove from heat and stir in vanilla extract. Stir in 3.5 cups of rice crisp cereal until thoroughly combined. Scoop into pan and spread evenly. Press down with fingers or roll flat with pastry roller. Place in freezer to set for 5 minutes while you make the chocolate glaze. 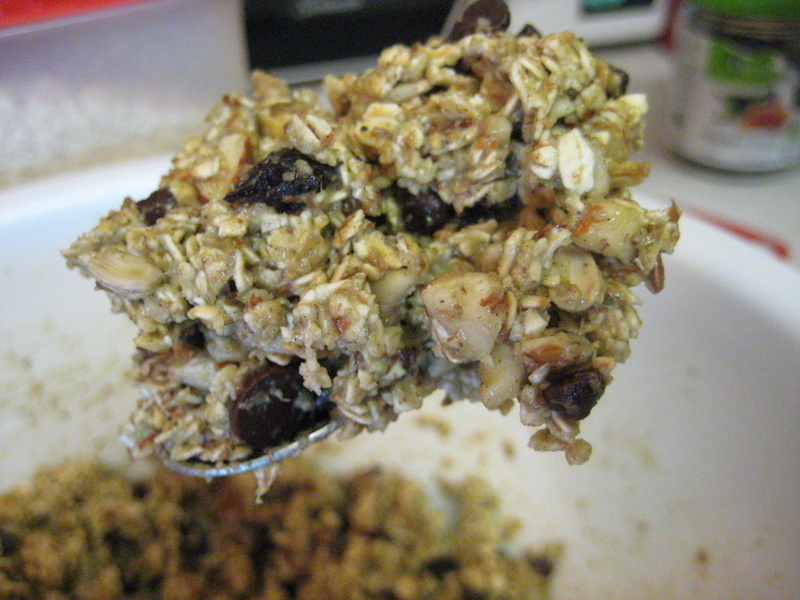 In a microwave safe bowl, add the chocolate chips. Microwave for about 60 seconds, stirring after 30 seconds. Be careful not to burn. Stir in the almond butter and pinch of salt. 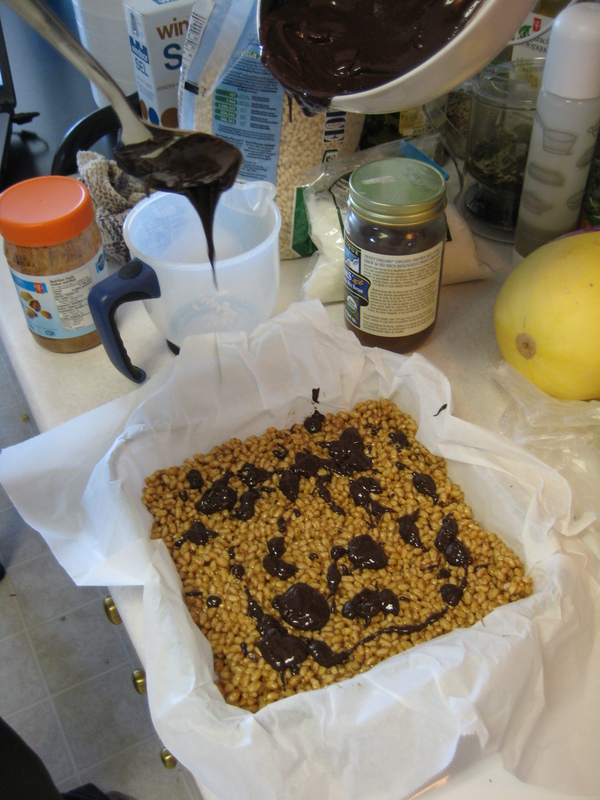 Remove pan from freezer and drizzle or spread with melted chocolate mixture. 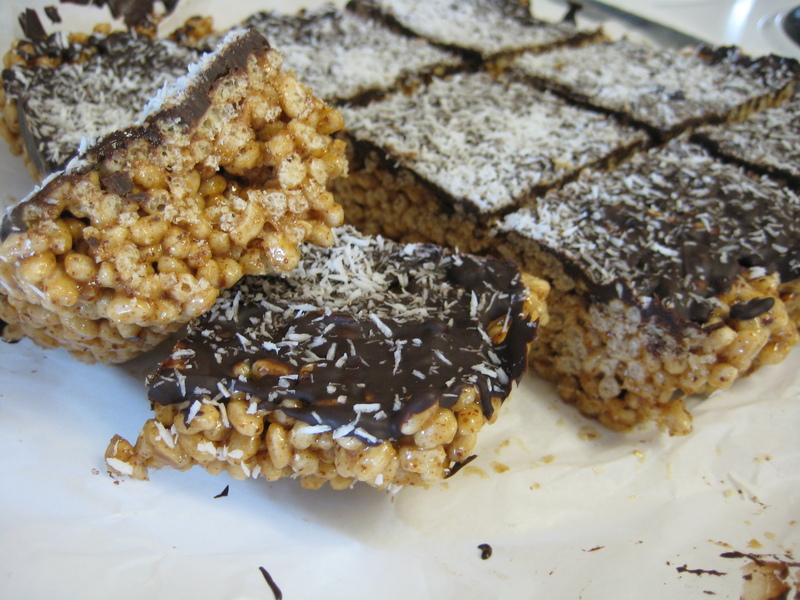 Sprinkle with coconut and place in the freezer until firm, about 15 minutes. Slice into squares. Bars will hold their shape quite well at room temperature, but you can store in the fridge to ensure the chocolate stays solid. 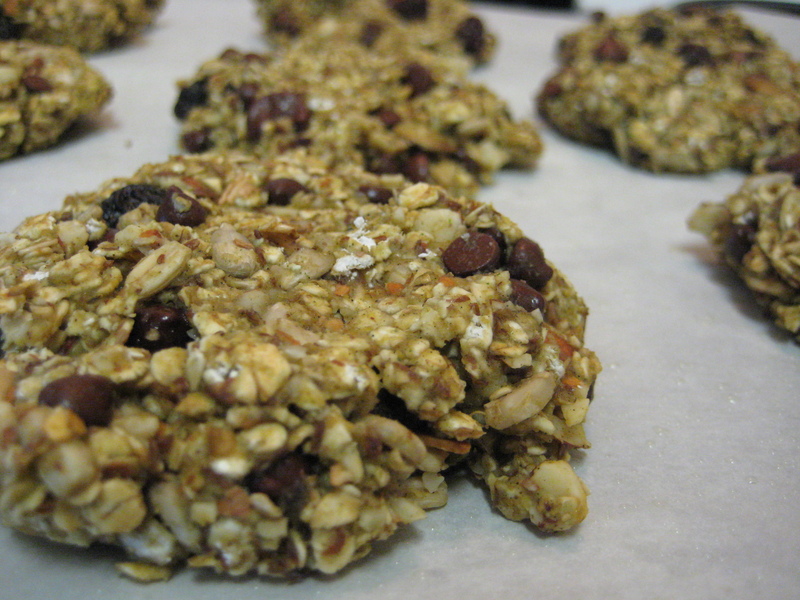 We ate these in a few days and I think I need to make more again…right now!! DROOL!!! These are so amazing, I can’t describe, just try them yourself!